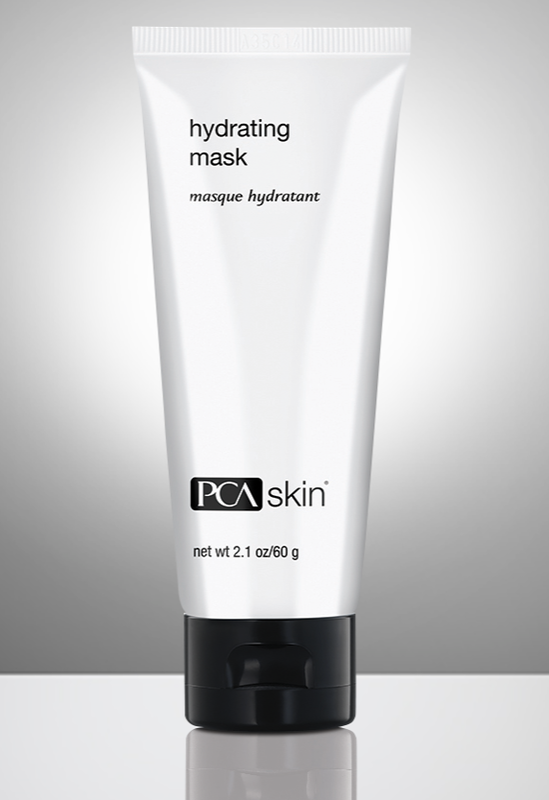 PCA added an hydrating mask to their extensive line. An at-home hydrating mask with an advanced blend of soothing ingredients and botanicals that reduce irritation and infuse the skin with hydration. Skin is calmed and soothed with oat milk extract that also helps retain essential moisture. Arnica Montana flower extract and cucumber extract provide additional calming benefits. If you are looking for a little more moisture in your skincare, this is the product for you! 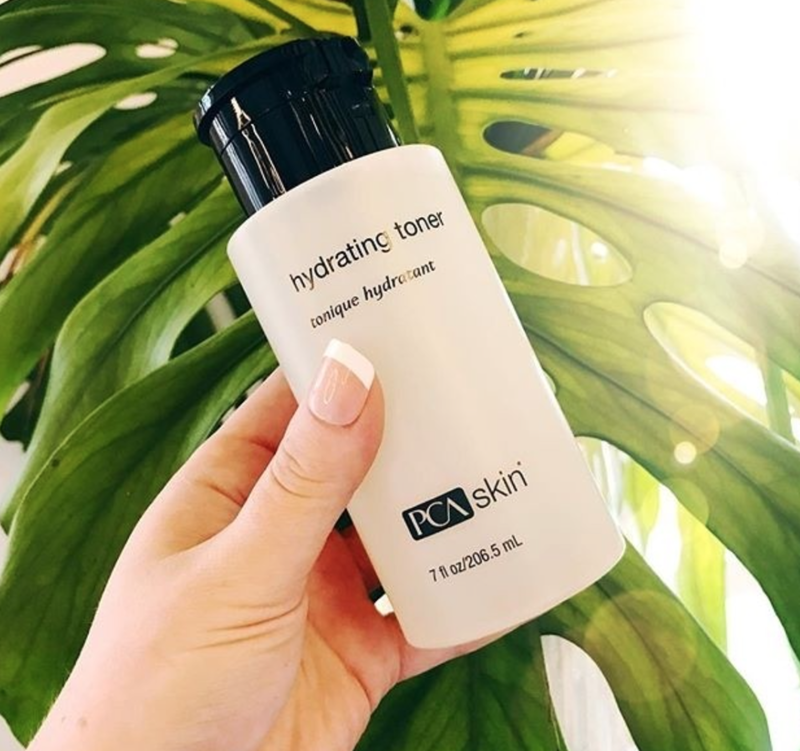 Another product to help increase the hydration of your skin is their new Hydrating Toner! This weightless, daily-use toner deeply hydrates the skin while providing antioxidant protection. It improves moisture retention and prevents free radical damage while also removing excess dirt, oil, and debris. This toner hydrates, softens, and smooths the skin. Add this product as a step in your skincare routine and you won't regret it!